This Ohm’s Law Sub Ohm Vaping Chart is merely a written representation of Ohm’s Law for those of us who sub-ohm vape. The figures generated are taken directly from the Ohm’s Law Calculator. Most charts provide voltage, resistance and wattage. In this chart, I wanted to include amperage. 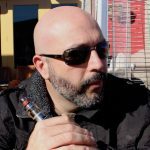 Amperage is probably the most important thing to consider when sub-ohm vaping. The reason is simple – If the battery exceeds the amp limit, it may vent dangerous chemicals – or even worse – explode. None of us want that to happen. 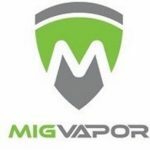 I suggest this Sub Ohm Vaping Chart to be just one of the items you use to research whether you are vaping at safe levels. If you’re using RBA’s PLEASE ensure you’re vaping at a level your 18650 battery (batteries) can handle! Obviously some areas in this chart are unreachable with our current vaping technology. They were merely included to cover the entire spectrum and obviously for aesthetics. What sets this chart apart from most others is that it concentrates on the sub-ohm resistance levels from .1 to .9Ω scale and includes the amps drawn. Remember, this is simply Ohm’s Law transcribed on paper and does not take into account any other variables which may come into play. Only you can determine if you are vaping safely. 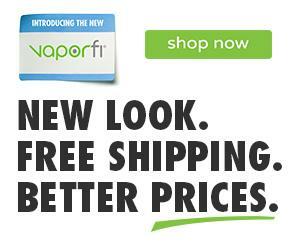 My advice is that if the eJuice tastes good and the vapor production is satisfying, then that is the important thing. Just make sure you are not overdrawing your battery. Ohm’s Law Chart for sub ohm resistance ranges. 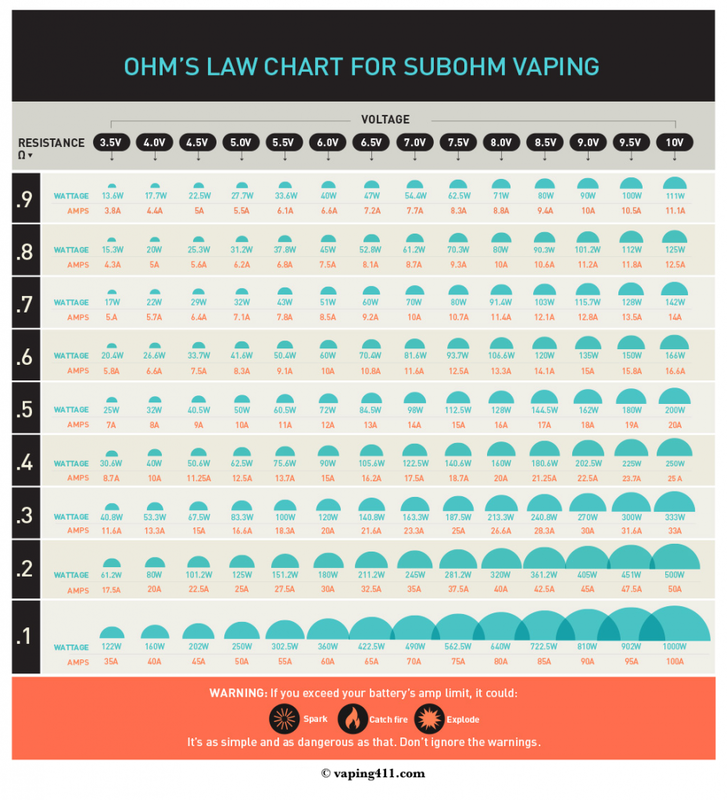 Feel free to utilize this Ohm’s Law Sub Ohm Vaping Chart and share it on your website or social media. The only thing I ask is that you include a link to http://vaping411.com to attribute the source of this infographic.